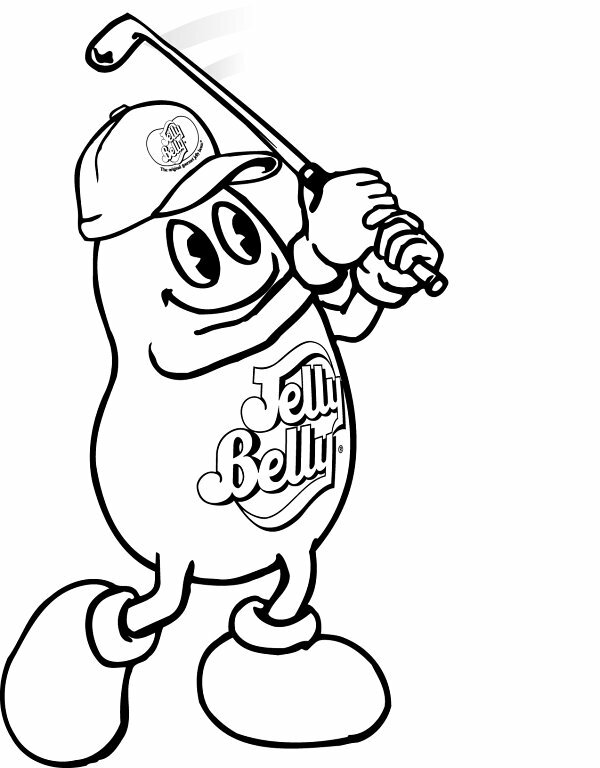 Parents, your party guests can have hours of fun coloring Mr. Jelly Belly in these exciting action poses. 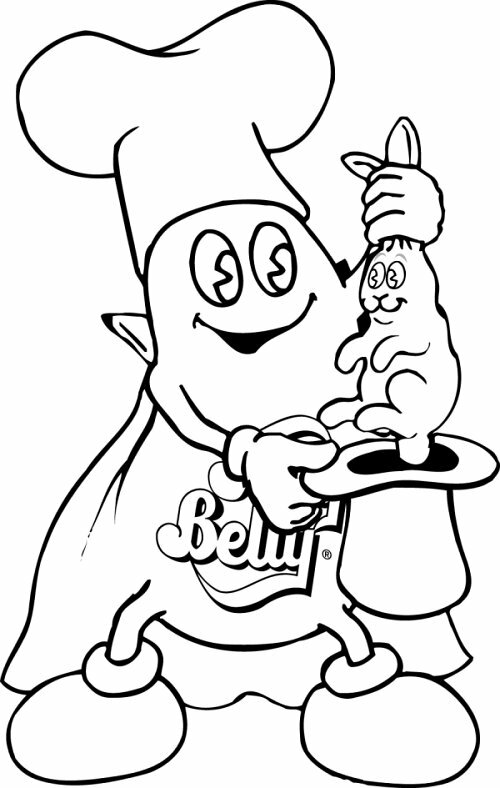 Click on an image to see it at full size, then print it out and color it however you like. 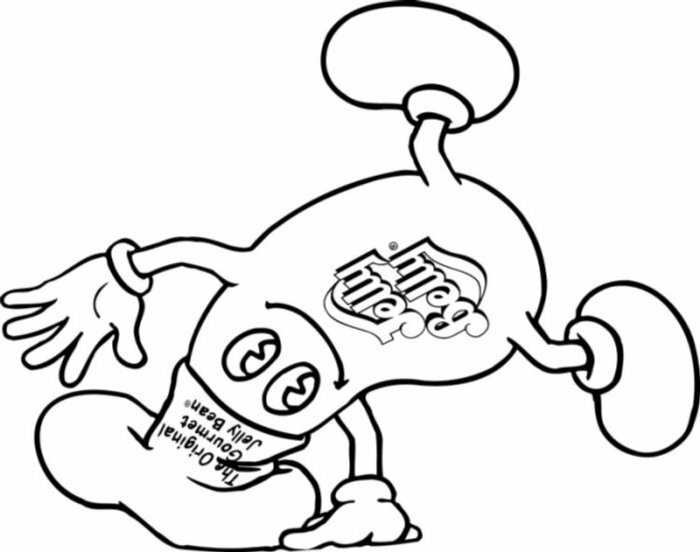 Each full-size image will fill an 8 1/2 x 11-inch sheet of paper. 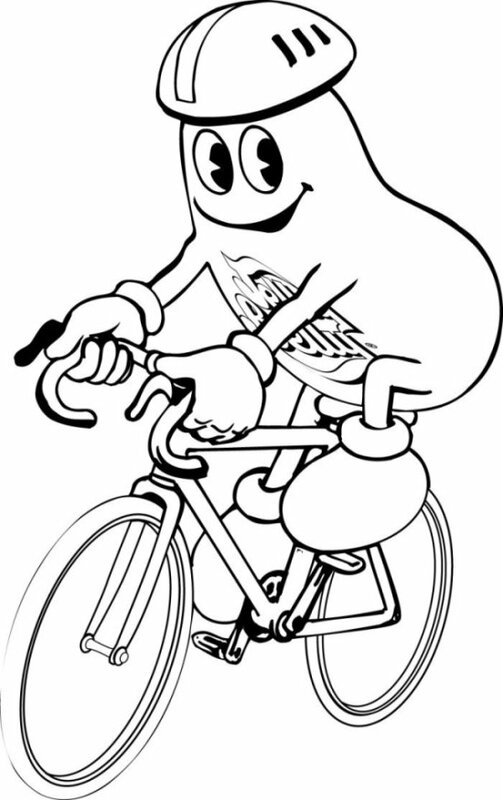 Mr. Jelly Belly hits the road on his bike. Just chillin’ out with some cool tunes. 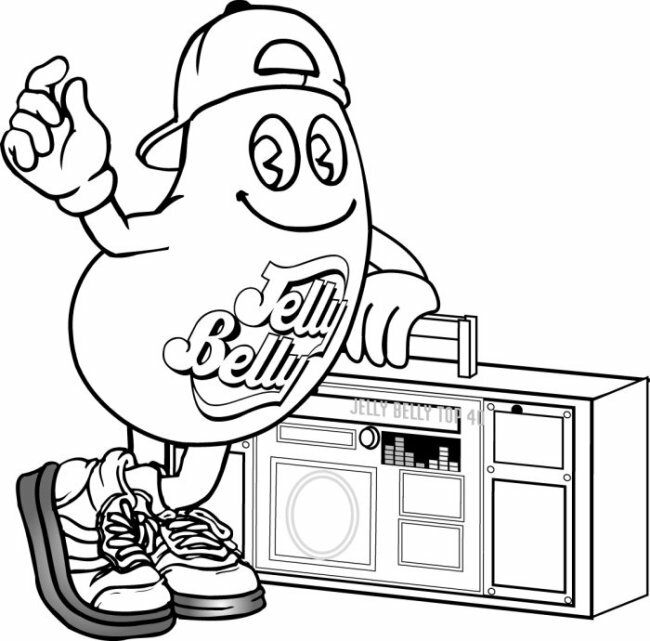 Mr. Jelly Belly is flipping out! 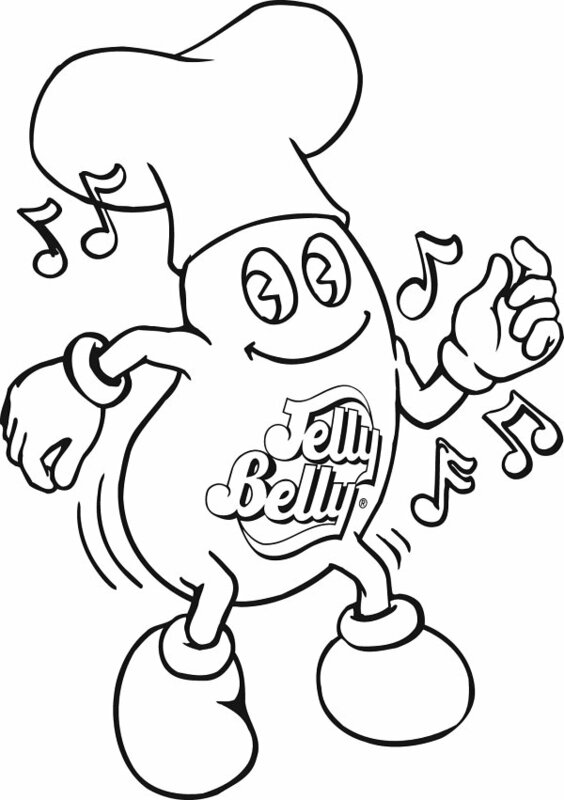 Dance to the beat with Mr. Jelly Belly! 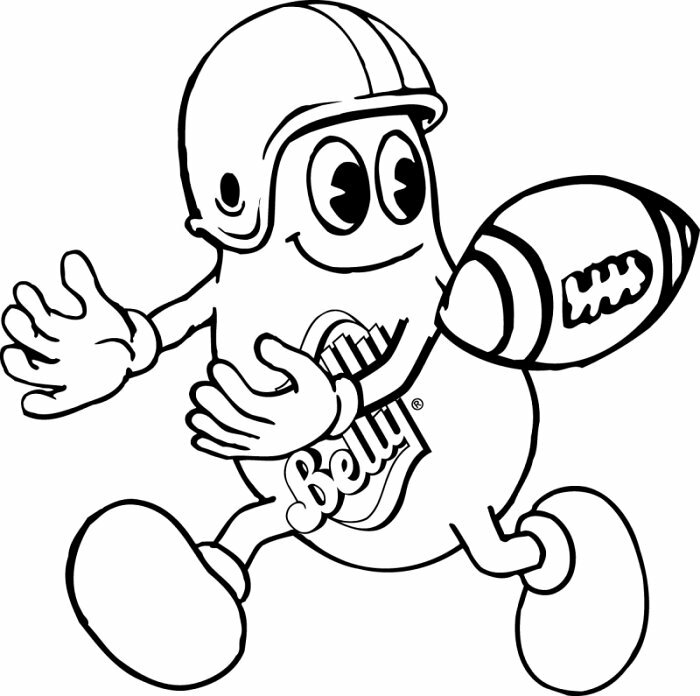 Mr. Jelly Belly catching the game winning touchdown. Tiger who? Look at that follow through! 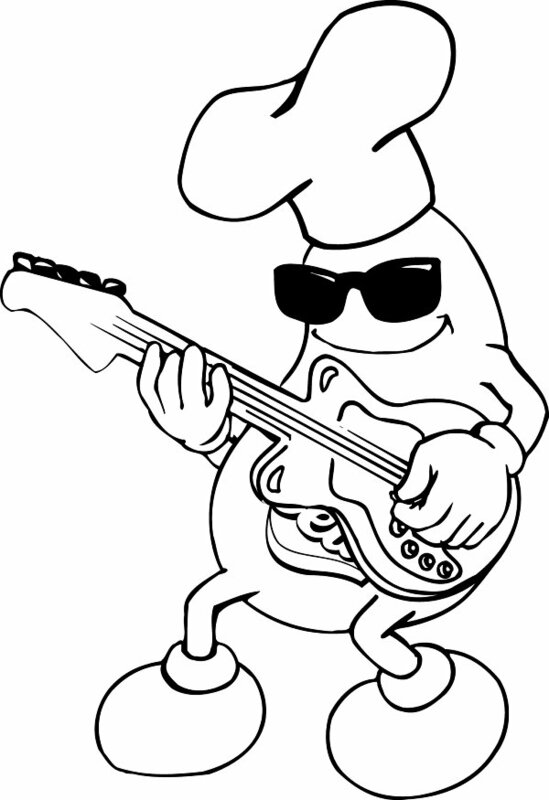 Has anyone looked cooler in sunglasses? 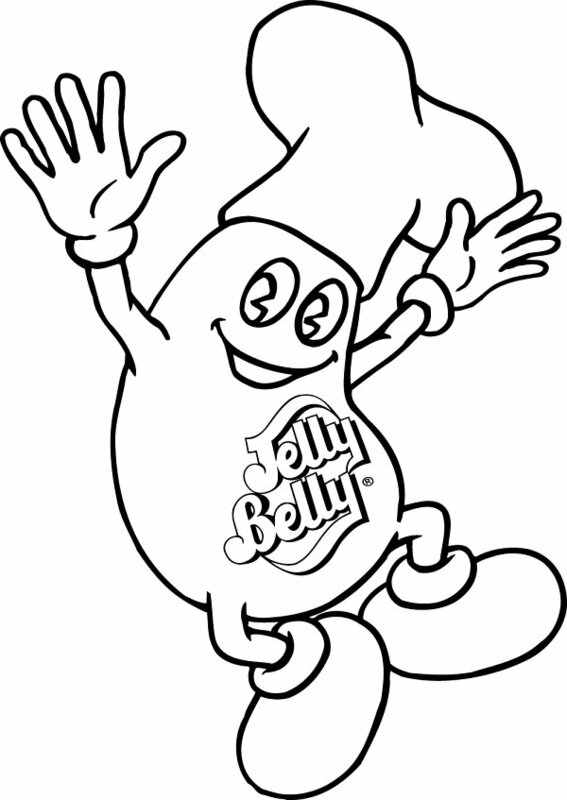 Mr. Jelly Belly jumps for joy. 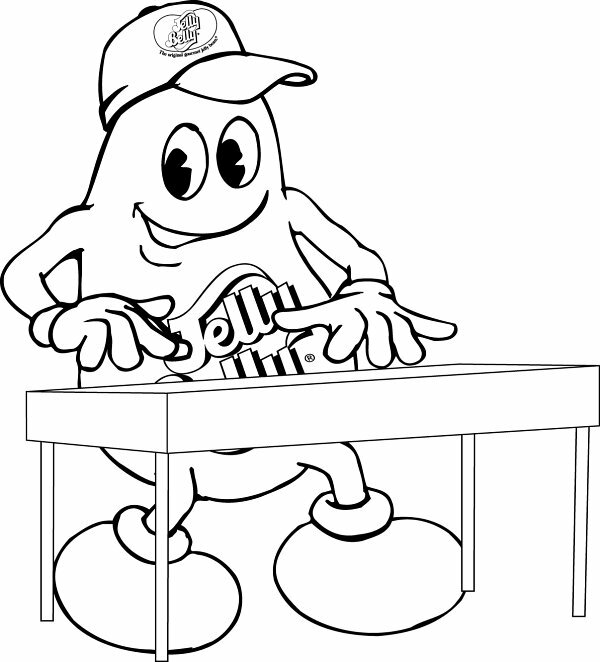 More music from Mr. Jelly Belly. Watch him pull a rabbit out of his hat!